Bikes falling in the 250cc-500cc segment are still struggling to gain presence among other small displacement products of India. Some of them are successful while others still need to go a long way before achieving real success. 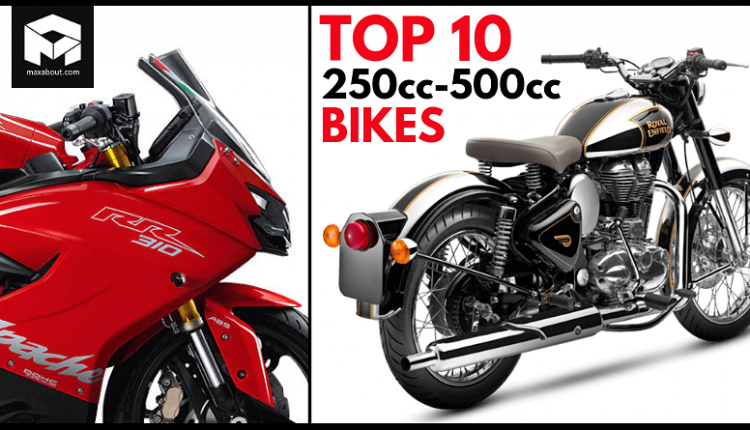 The best selling list of 250cc-500cc bikes of October 2018 get Royal Enfield Classic as the first product, selling 47,386 units in the 31-day period. The model includes two different engines and more than a dozen of shades. 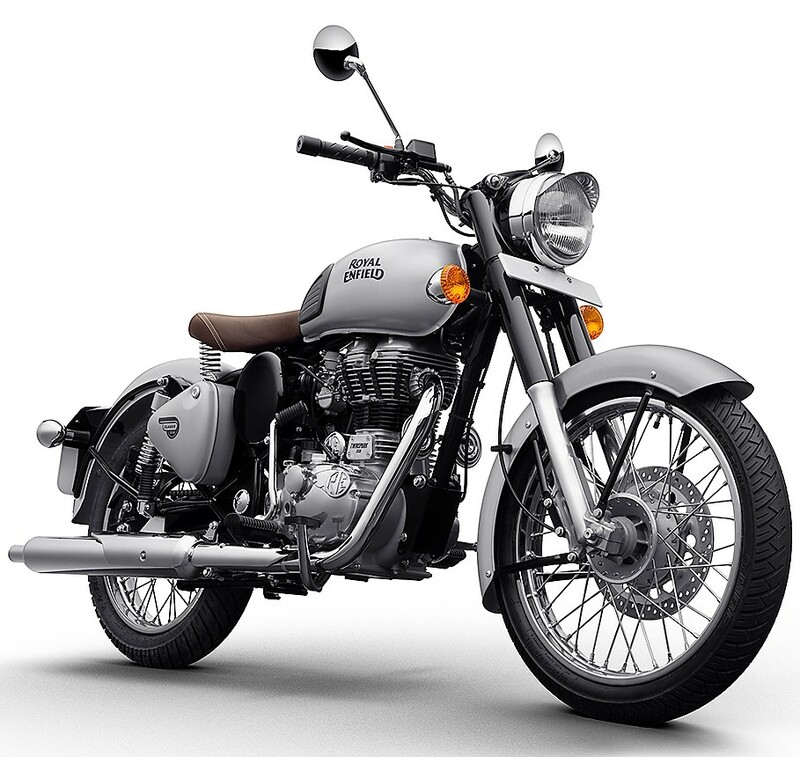 Royal Enfield Bullet is the second best selling product of this segment, scoring 14,335 units. This model adds 500cc Bullet and two 350cc variants to the list. The third position also goes to an RE motorcycle, this time being the Thunderbird. It scored 7234 units, beating all remaining products with a difference of at least three times. 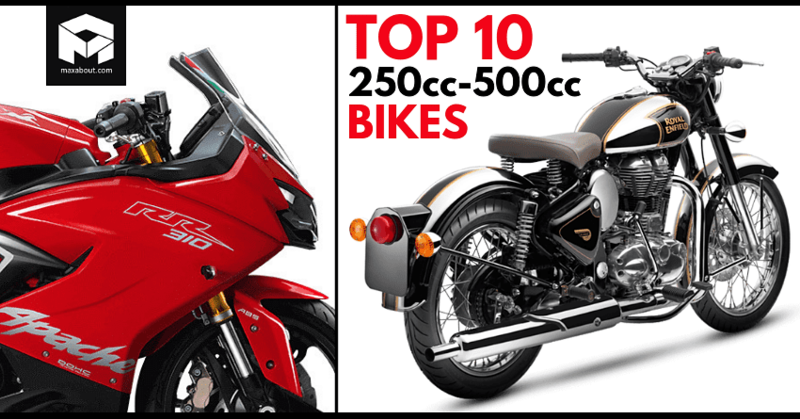 It is not wrong to say that Royal Enfield has no direct competition in the 250cc-500cc segment. Buyers consider buying one of the three options once crossing the 200cc barrier. 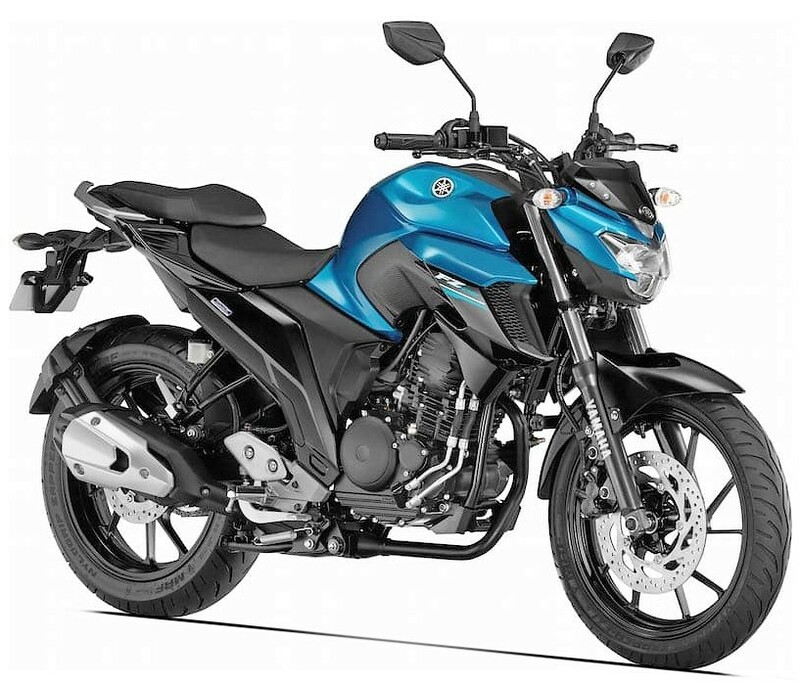 The fourth position goes to Yamaha FZ25 and Fazer 25, getting 2340 buyers in the 31-day period. Himalayan scored the fifth position with 1089 units in October 2018. Bajaj Dominar stood sixth with 659 units while KTM 250 Duke came seventh with 620 units. KTM 390 series scored 553 units, taking back their position from the Apache RR310 (425 units) in the month of October 2018. Honda CBR250R stood last on this list with 258 units.